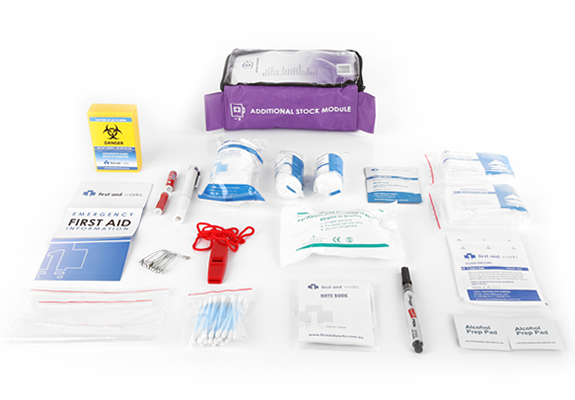 This workplace first aid kit from Priority First Aid is an all-purpose kit that provides a comprehensive array of first aid supplies for any workplace. 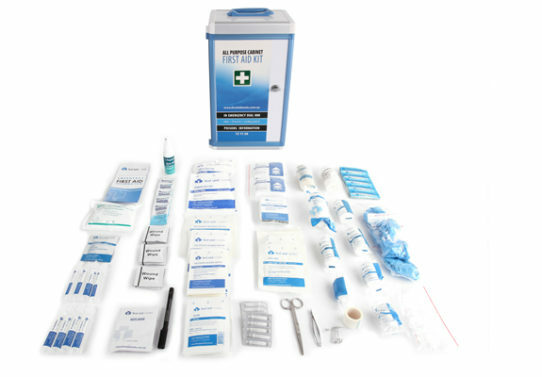 Billed as an ‘All Purpose Cabinet First Aid Kit,’ the kit is ideal for responding to both occupational and recreational injuries. 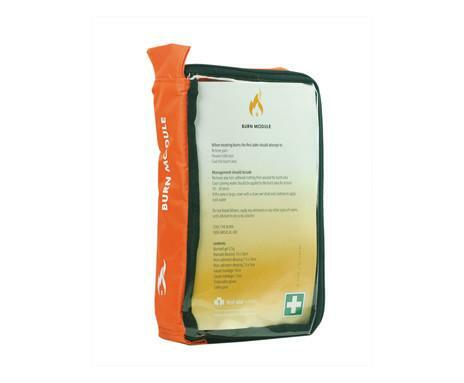 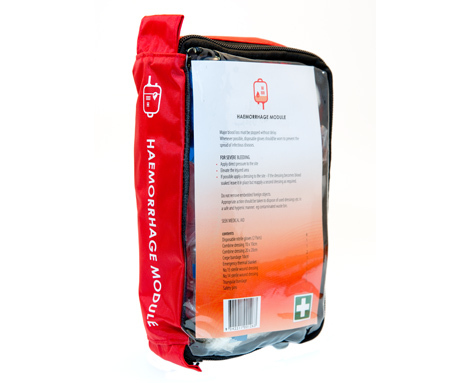 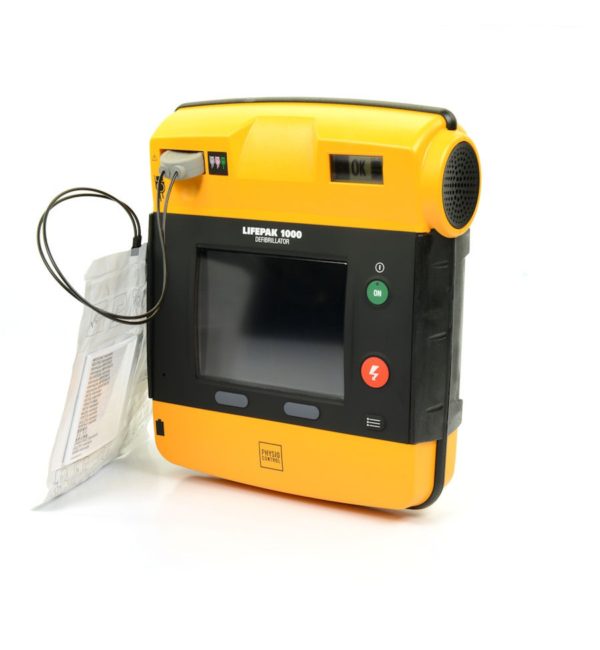 It is not merely a workplace first aid kit, and can be used at the office, in the home, at sports clubs or on mobile worksites. 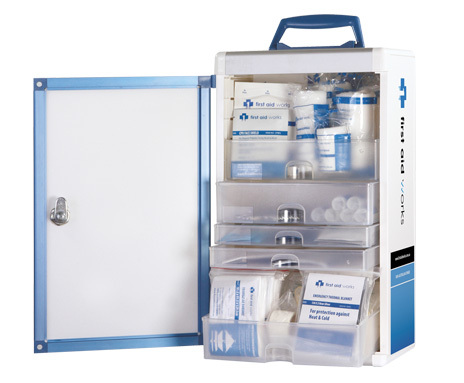 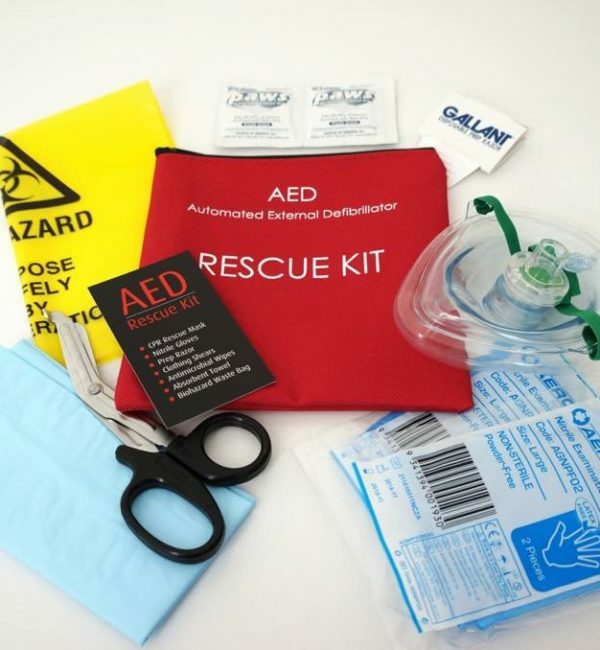 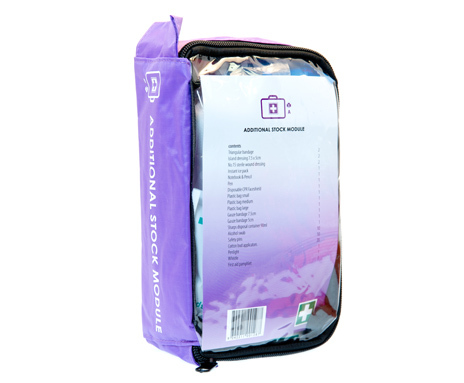 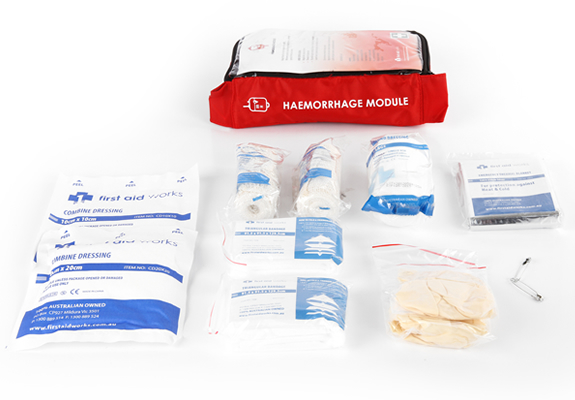 The kit is presented as a fully stocked first aid cabinet which you can mount to the wall. 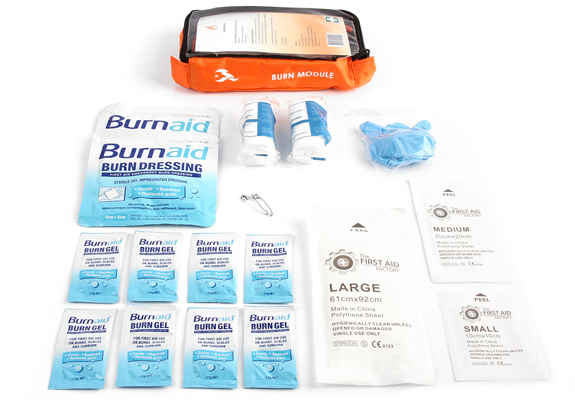 The cabinet itself is laid out in a well-organised fashion, with multiple drawers to separate the kit’s versatile array of first aid supplies. 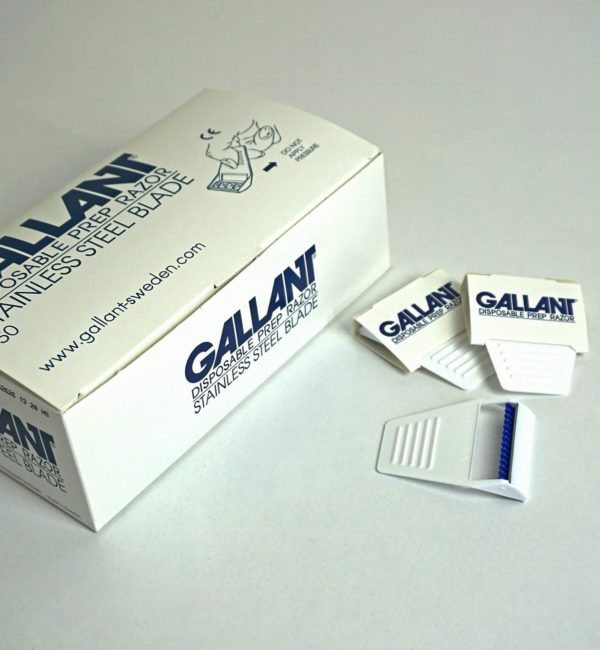 The kit comes with a durable bracket that can be used to mount the cabinet securely on any wall. 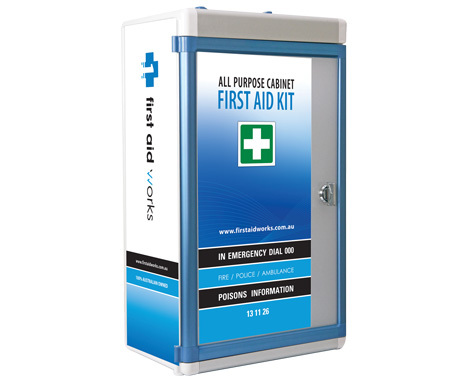 This workplace first aid kit exceeds the requirements of Australia’s ‘First Aid in the Workplace’ National Code of Practice laws.